There’s a pretty big chance you’re reading this while sitting down. On a seat at work, at a restaurant, in the subway or the bus, at home, why heck, perhaps you’re on the crapper. Last example aside, we’ve descended into a majorly sedentary lifestyle that involves a lot of sitting, and anyone who does a lot of sitting (basically everyone) knows that after a while your spine, neck, and tailbone start telling you to have mercy on them. You get up, take a walk around, and after a 3-4 minute break, you’re sitting again. 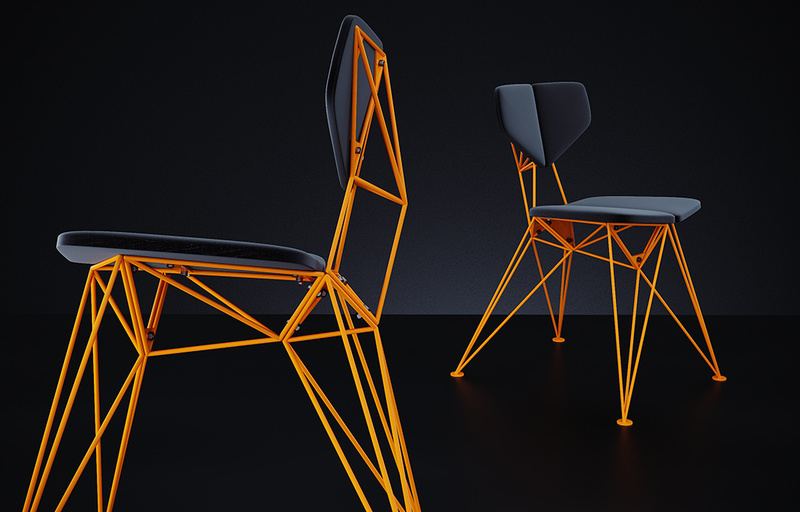 Now I’m not dissing chairs. 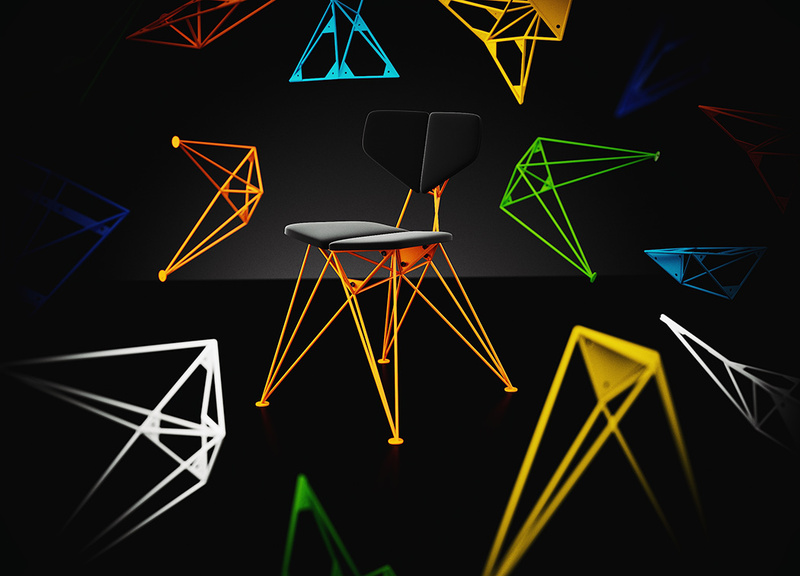 I love chairs, I love sitting, heaven knows I do a lot of it, but if I could sit on a seat and not get uncomfortable two hours into my work-day, that would be great. 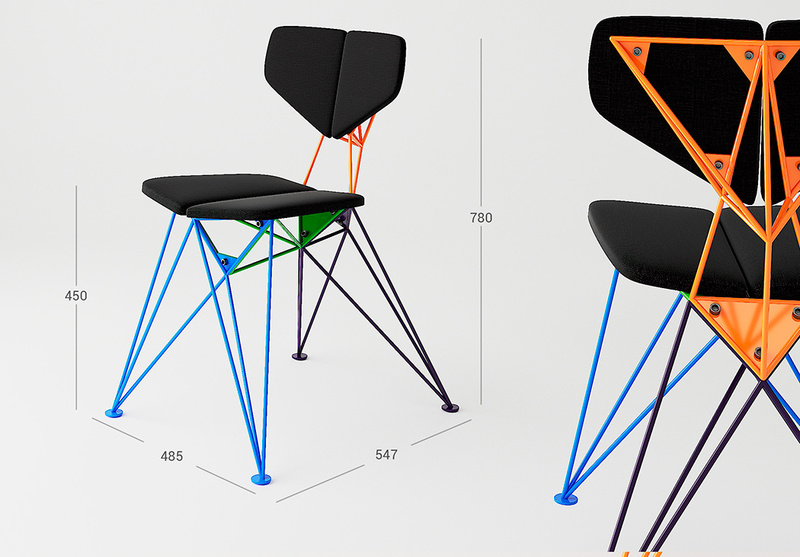 That’s where design intervention, and the EVA Cushion come in. More of a functionally sound product than an aesthetic design update, the EVA Cushion is an add-on cushion that makes any seat comfortable. Made from flexible EVA foam that adjusts your spine and tailbone into the right position, the EVA Cushion helps elevate the coccyx, or the very end of the spine, keeping it from resting against a surface too long and becoming sore. Cutouts in the cushion go even further to ease spinal compression, so you can stay seated for longer, without the strain. I seriously could see the EVA Cushion being pretty indispensable in certain scenarios. Whether you’ve got an uncomfortable chair at work, or you’ve got an elderly/disabled person who doesn’t find their chairs/wheelchairs comfortable, or whether the seat in your car gives you back-aches on long drives, or even those horrible plastic chairs at stadiums and concert venues that wreak havoc on your back after you’ve sat through a 3-hour game or musical event, the portable, easy-to-carry-around EVA Cushion just makes sitting for long intervals of time much more comfortable. Just because our occupations, lifestyles, or conditions demand that we sit for longer, we shouldn’t have to sit uncomfortably… right? Click Here To Buy Now: $39 $59 (35%off). Hurry, Opening Day Special Discount for limited time. EVA Cushion improves your sitting posture and well-being. 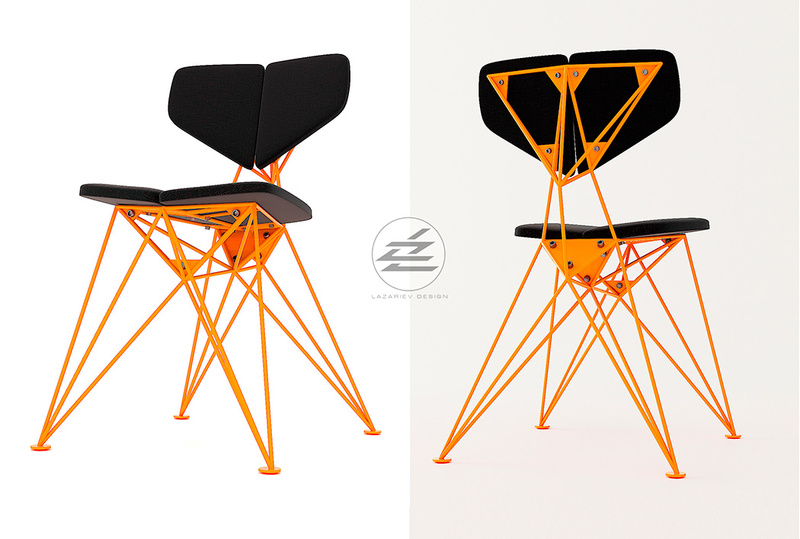 Enjoy its rubber-like softness and flexibility, optimizing your posture anytime and anywhere you sit. 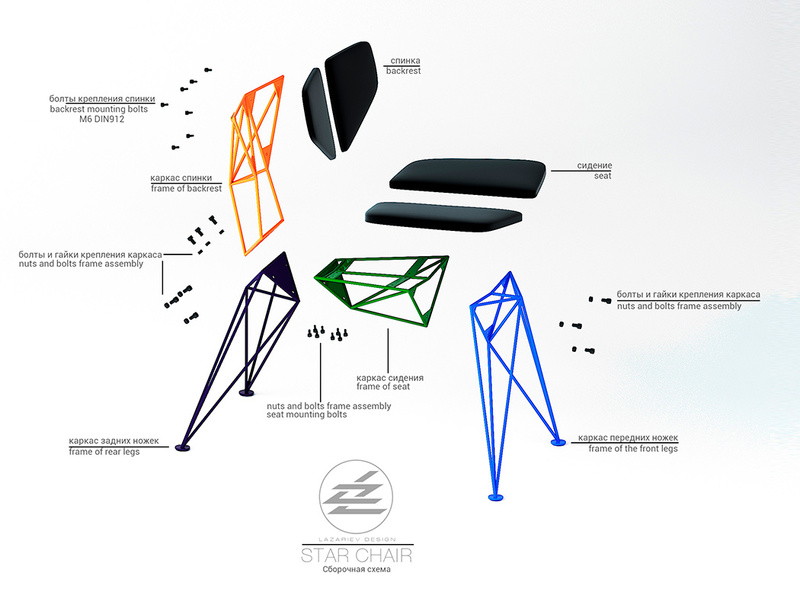 EVA was developed by a combination of doctors and engineers that were looking to deliver the world’s most functional seating cushion. 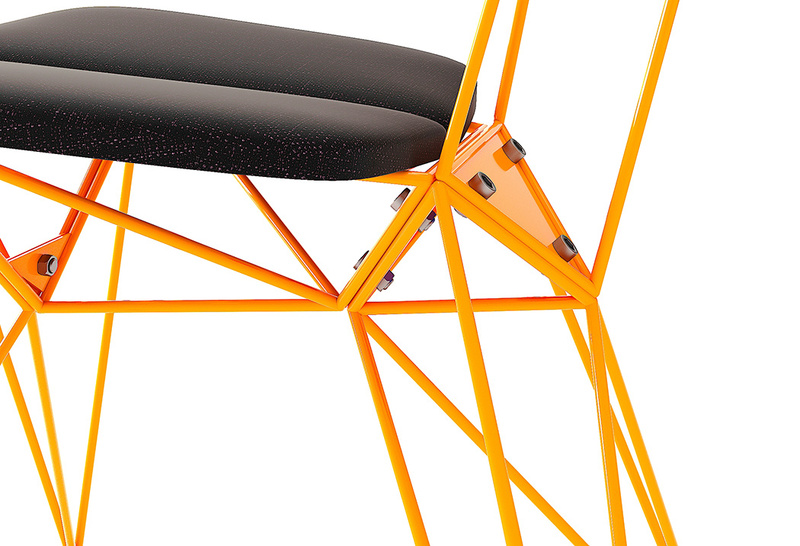 Not only did it have to offer maximum comfort, but it needed to provide the necessary support that allow users to sit for extended periods of time. 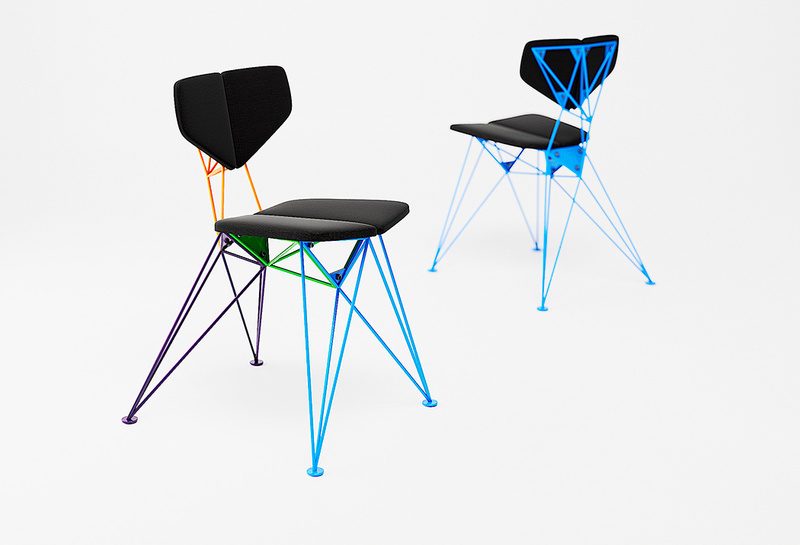 EVA’s design lifts the coccyx to align your posture, while offering the support that your buttocks and thighs need while sitting. 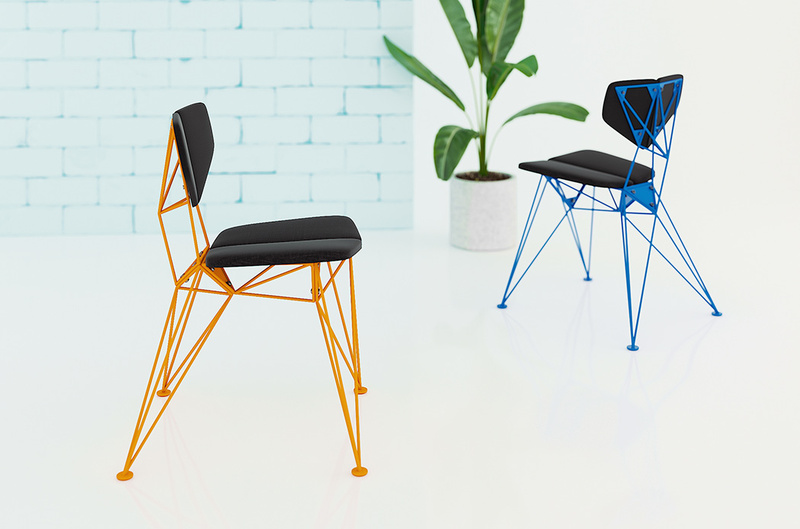 This keeps your back straight, shoulders up and ensures that your entire body achieves its natural S-Curve, which is vital to a comfortable seating position. By promoting proper posture, EVA begins building your core muscles. This offers the stability that your entire body needs to maintain a strong and healthy posture, as the muscles provide the balance that your spine needs to be free from pain and discomfort. Achieve optimal posture all day long with the EVA Cushion! 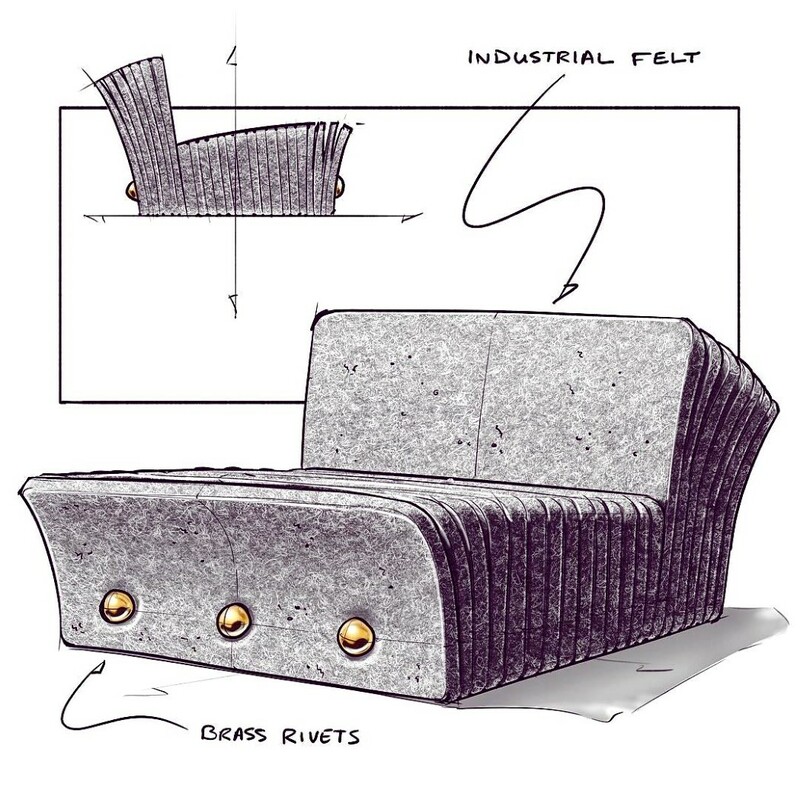 The cushion is designed to withstand the twists and turns of life. Perfect for travel and anything else that comes its way, the flexible yet comfortable nature is what makes EVA unique. 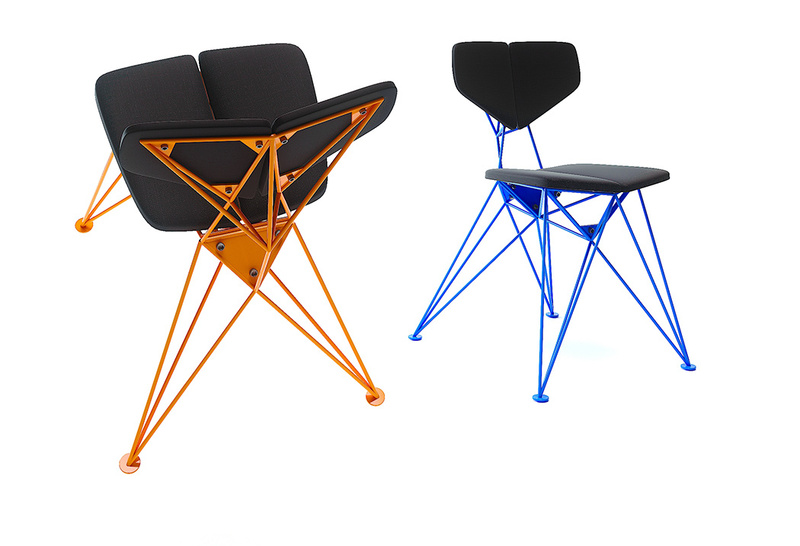 The Perfect Seating Solution For: long days at the computer, driving for extended periods and sporting events and concerts. Colors: blue, grey, yellow and pink. The portable, easy-to-carry-around EVA Cushion just makes sitting for long intervals of time much more comfortable. Space can be a limiting factor when it comes to furnishing the interiors of commercial spaces, with communal areas being restricted or seating being placed in walkways causing an inconvenience and proving a hazard. The Landing aims to offer a solution to this space-related problem, and it does so in an unobtrusive and rather ingenious manner. 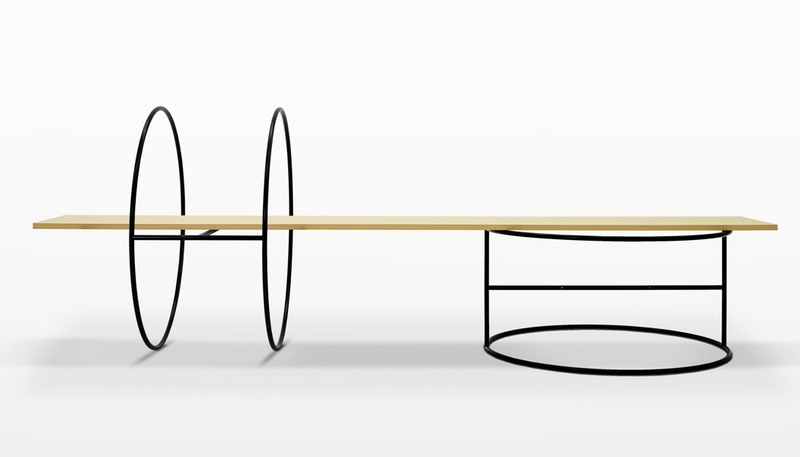 Landing’s designers recognized that seating doesn’t have to be a permanent feature; occasional and short use leads to the items of furniture being a hindrance rather than a help. 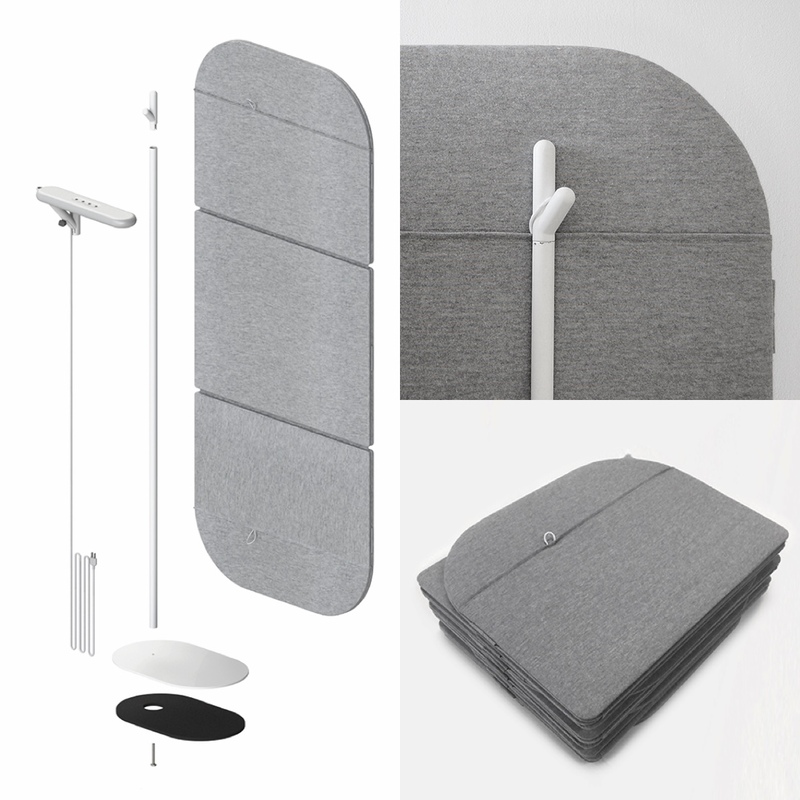 Landing consists of two basic sound-absorbent modules: a flat one 60 x 60 cm in size with an element upholstered with 10-mm-thick foam and covered in fabric and an equally large three-dimensional moulded relief element that can be used in three ways depending on the way it’s fitted: as a shelf (with an additional powder-coated steel surface), rotated vertically by 90° as an upright method of creating a zone, providing a screen or a cosy corner for leaning on and turned 180° horizontally to perch on. 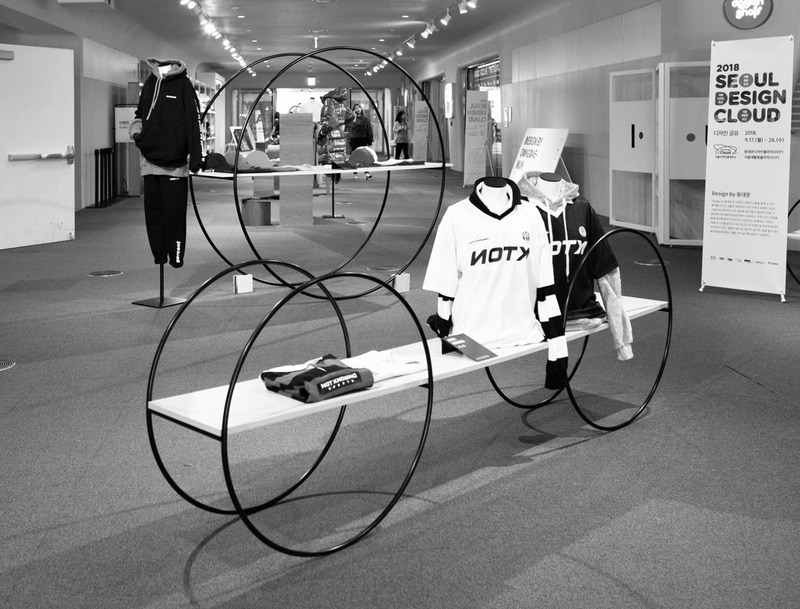 The modules are placed in assembly frames and can be used in any number of combinations. 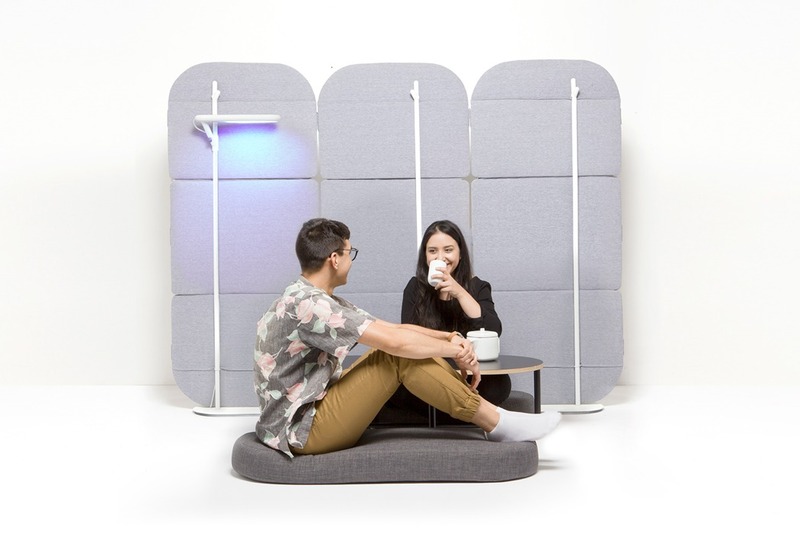 They improve acoustics, create little corners for chats or phone calls, offer spaces to leave drinks or smartphones and take the strain off people’s feet. The covers come in seven standard colors to tap into more design options and allow Landing to be used as color-coded signage systems. 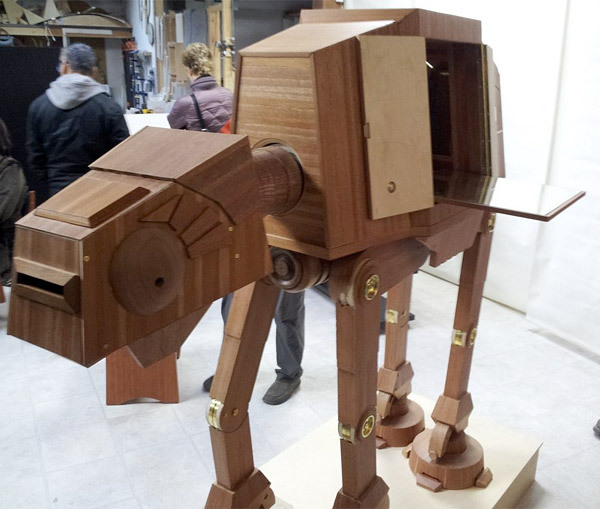 The purpose of this post is twofold. Not only is it a roundup of ten award-winning works that are worthy of your design inspiration mood board (go ahead and bookmark the page for use later! ), it’s also a reminder that this is the last call for entries for the A’ Design Award and Competition, a competition that covers almost all categories of design. 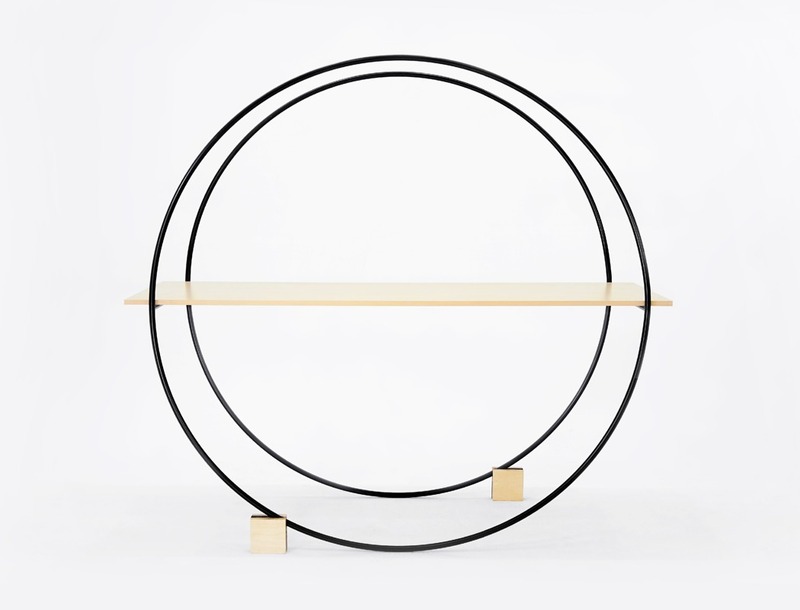 Furniture consistently ranks in the top 3 of A’ Design’s award categories, and we’ve pulled 10 noteworthy design from a hefty bunch. 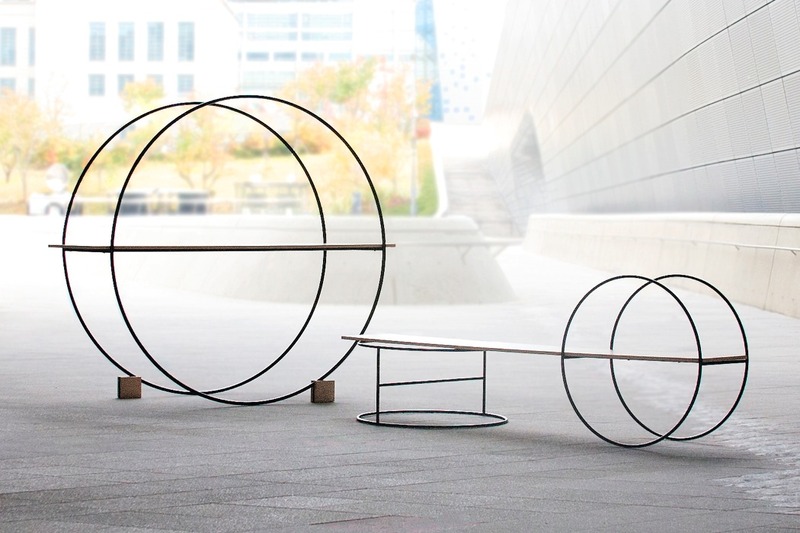 We look at the top Furniture Designs from last year, creating a compilation of what A’ Design’s stellar 211-member international jury panel is worthy of winning the A’ Design Award. While we’re at it, do check out what winning an Award does for your Design Career, and don’t forget to head down to the A’ Design Award and Competition page to register to submit your design entries for the Award. The last date of submission is the 28th of February 2019, and the awards will be announced here on YD on the 15th of April! LAST CALL! 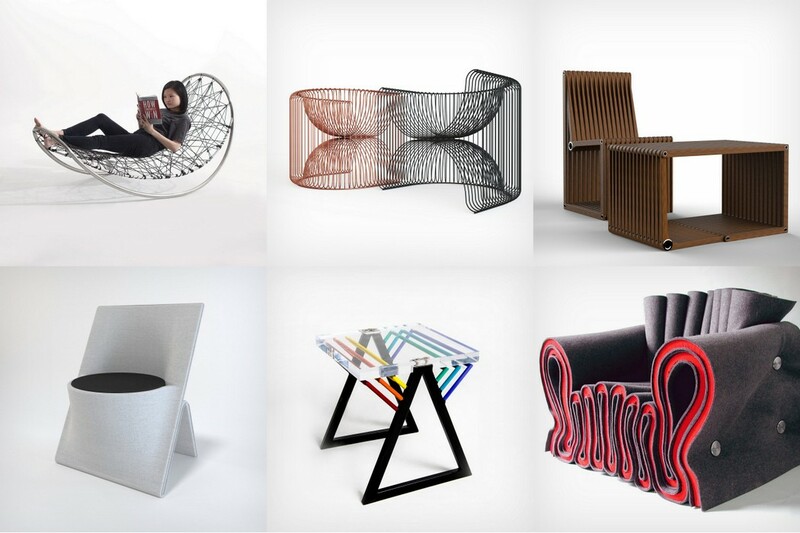 Register to participate in the A’ Design Awards now! Deadline: 28th February! Sitting on the Cocoon is a strangely comforting yet new experience. 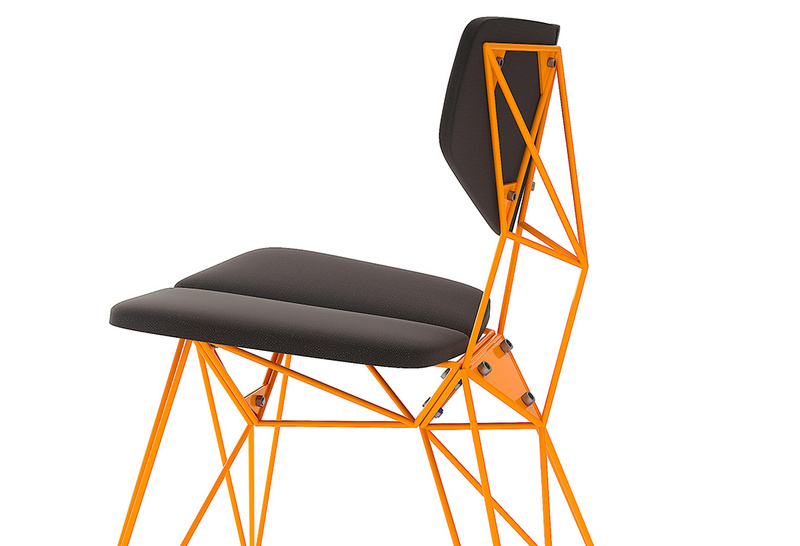 It looks a little revolutionary, no doubt… but sitting on it gives you an experience that’s difficult to actualize in words. 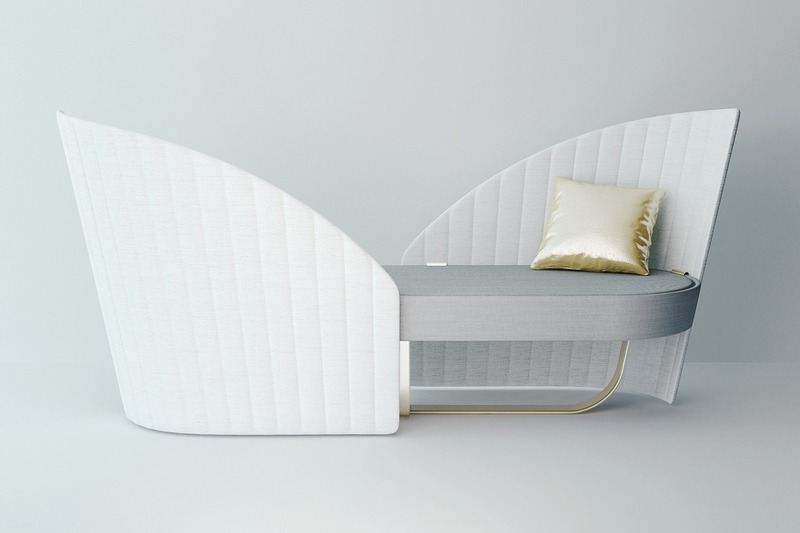 Rest your body against it, and it feels like a hammock, with its woven fabric. However, it doesn’t consume you, like a hammock would. Lie down in a hammock, and the fabric gives in to the shape of your body… lie in the Cocoon, and it feels like you’ve still got some lumbar support. It feels more like a recliner than a hammock. And then there’s experience number three. 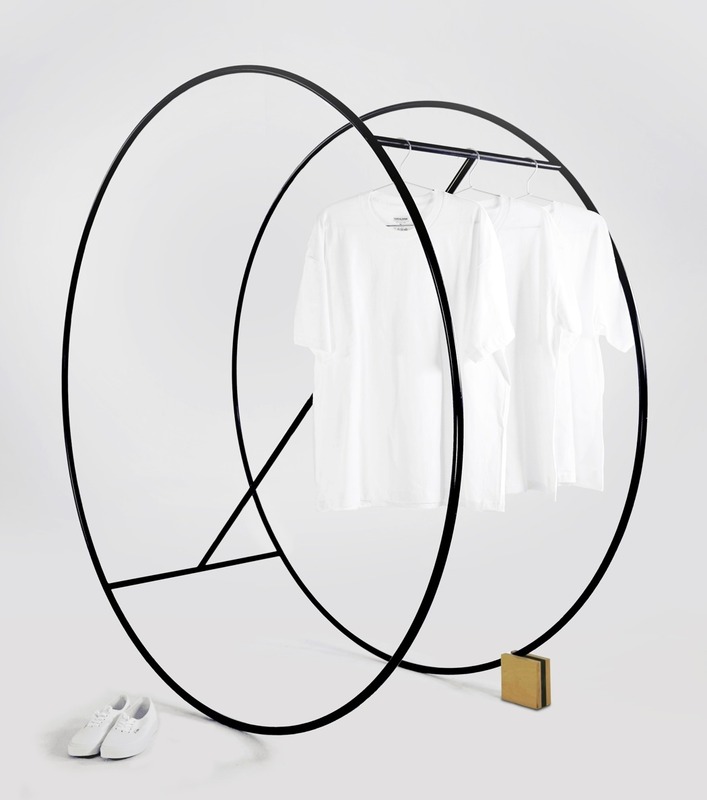 Designed with a curved frame, the Cocoon swings to and fro, unlike a hammock that swings side by side. 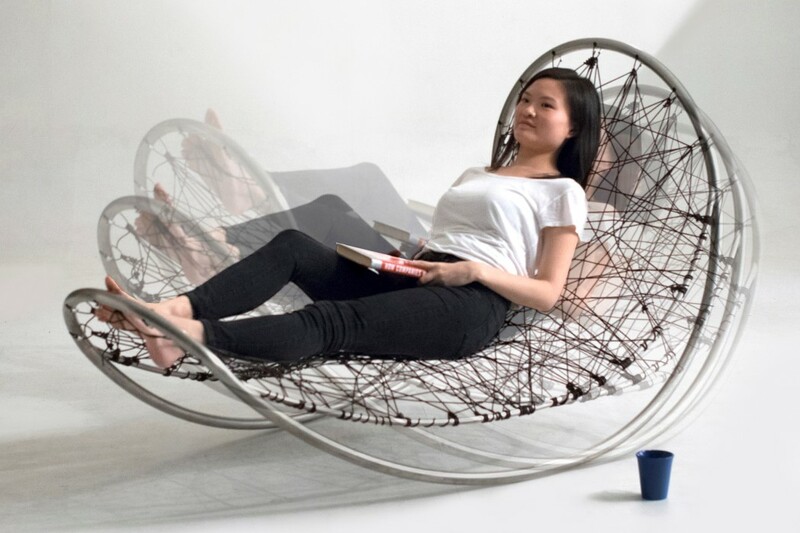 The Cocoon somehow manages to combine rocking, lounging, and relaxing all into one beautiful seating device perfect for a lazy afternoon with a cup of hot cocoa. 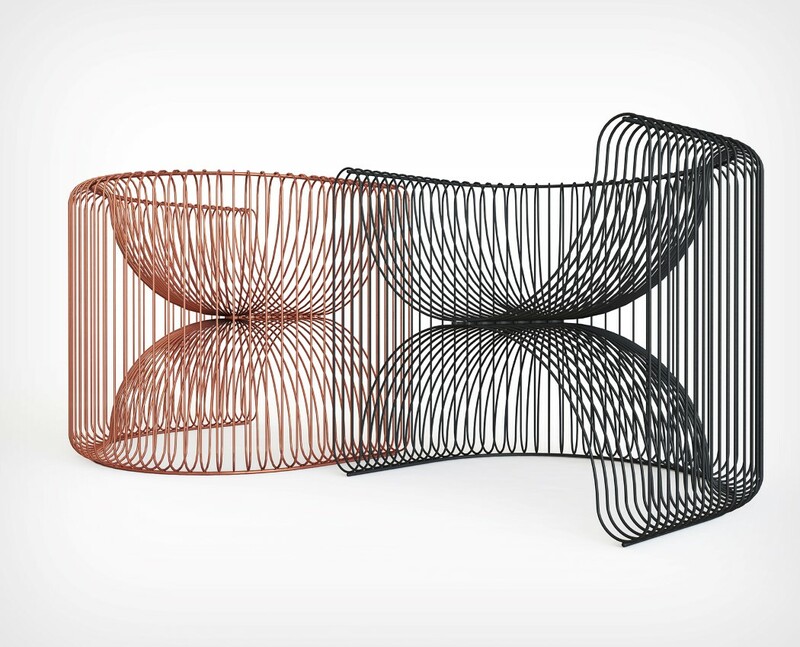 Playing beautifully with a visual illusion called Moire, the Renaissance Chair styles itself on the form of the curule chair, an Ancient Roman chair design that was reserved for the highest of dignitaries, and was often a symbol of status and power. 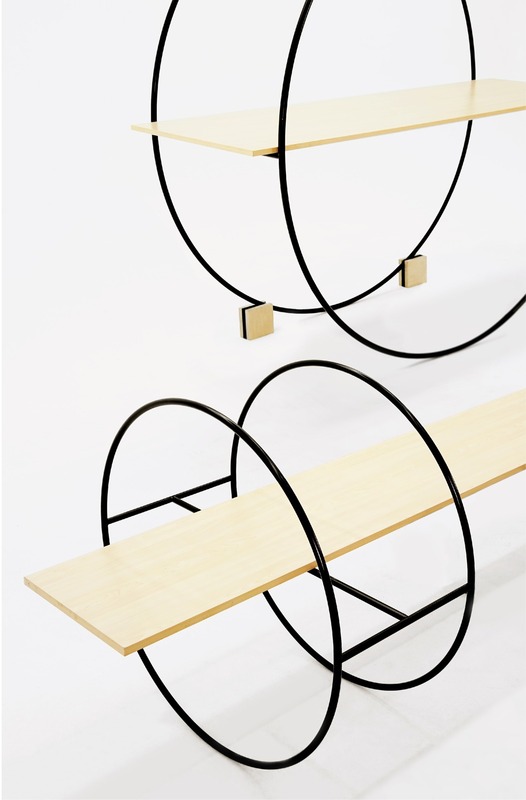 Designer Zaria Ishkildina took the chair’s form, altering the material from wood to multiple stainless steel tubes welded together. 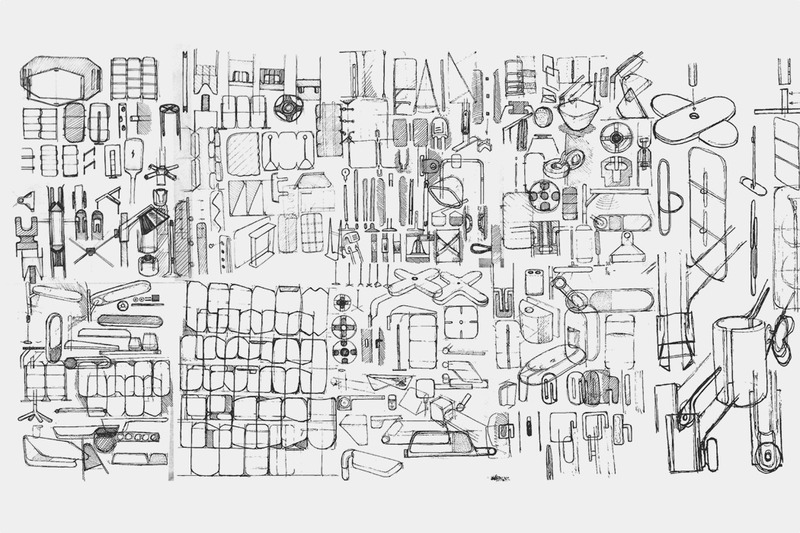 The result, although is a wireframe, feels less like one, and more like a modern, minimal (in terms of material choice, rather than abundance) throne. 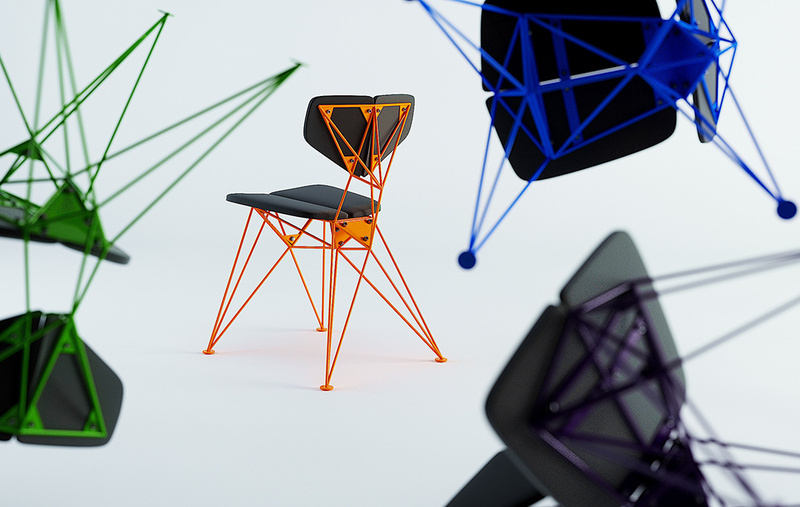 The Exo Chair’s memorable postmodern-esque design is quite worthy of being on the mood board because it looks completely unique from the top, front, and side. 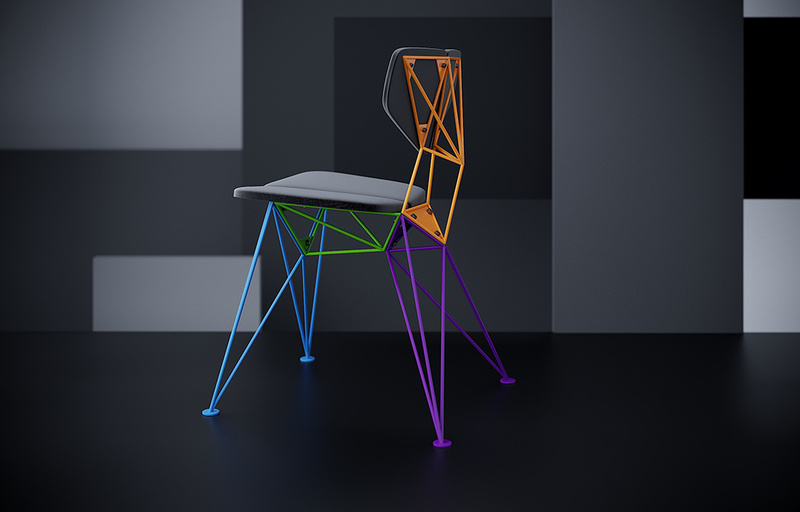 Designed to look like a rectangle from the front, an intersecting square and circle from the top, and a relatively abstract shape from the side, the Exo’s experimental design immediately looks eye-catching and inviting. 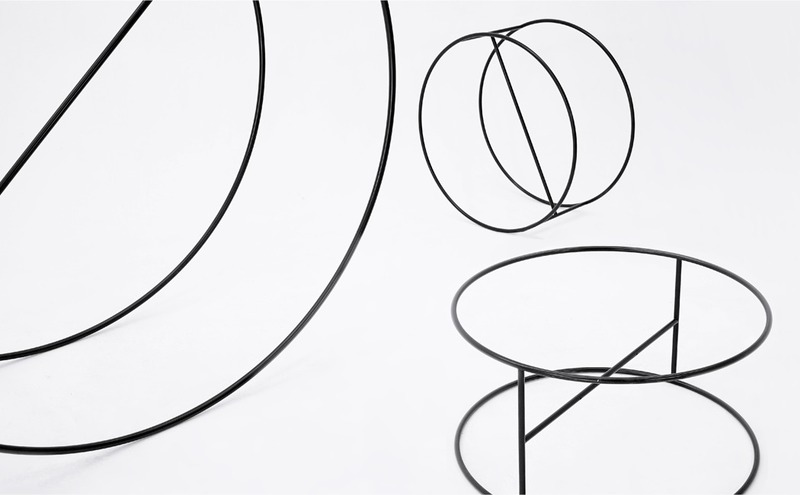 The Petalis is a decorative element with an unusual function. 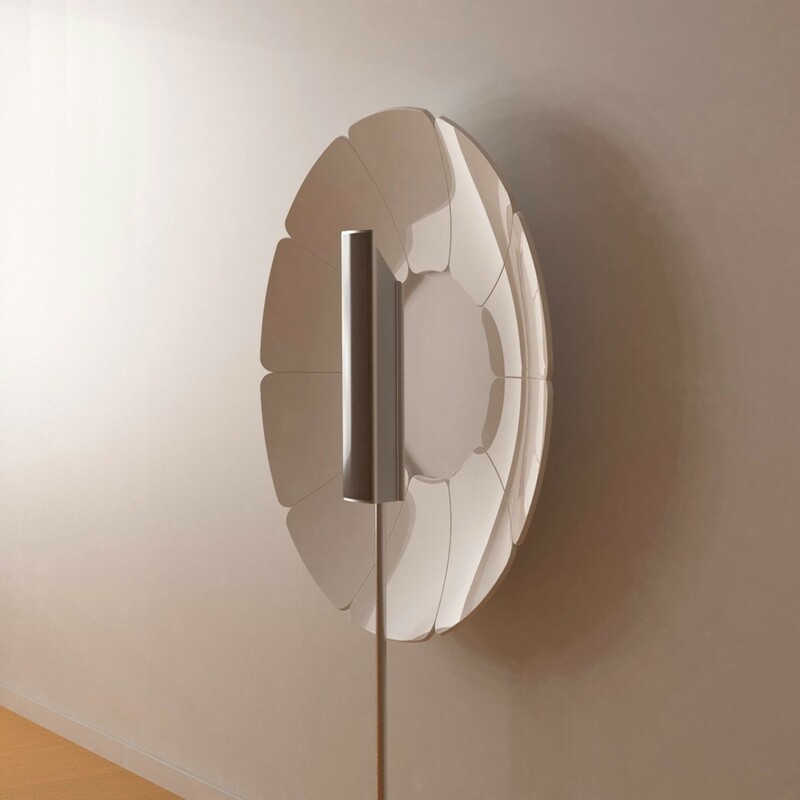 Formed out of thick aluminum sheets, the flower-inspired Petalis works like an acoustic mirror, directing sound-waves to a user, or to a specific area. Televisions or speakers with 360° sound are often at a disadvantage when placed near or mounted on a wall. The Petalis helps guide the sound being thrown towards the sides, curving the sound-waves (much like the cone of a trumpet or gramophone) and helping amplify it by focusing the waves rather than letting them scatter. 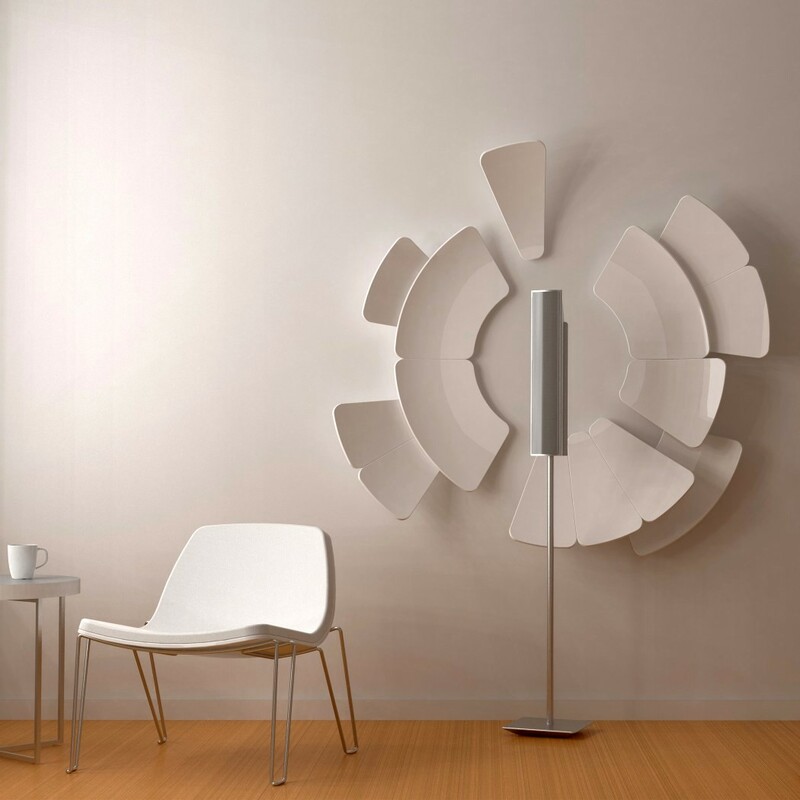 The Petalis comprises multiple individual ‘petals’ that can be wall-mounted in any way that works for you, both aesthetically and acoustically. 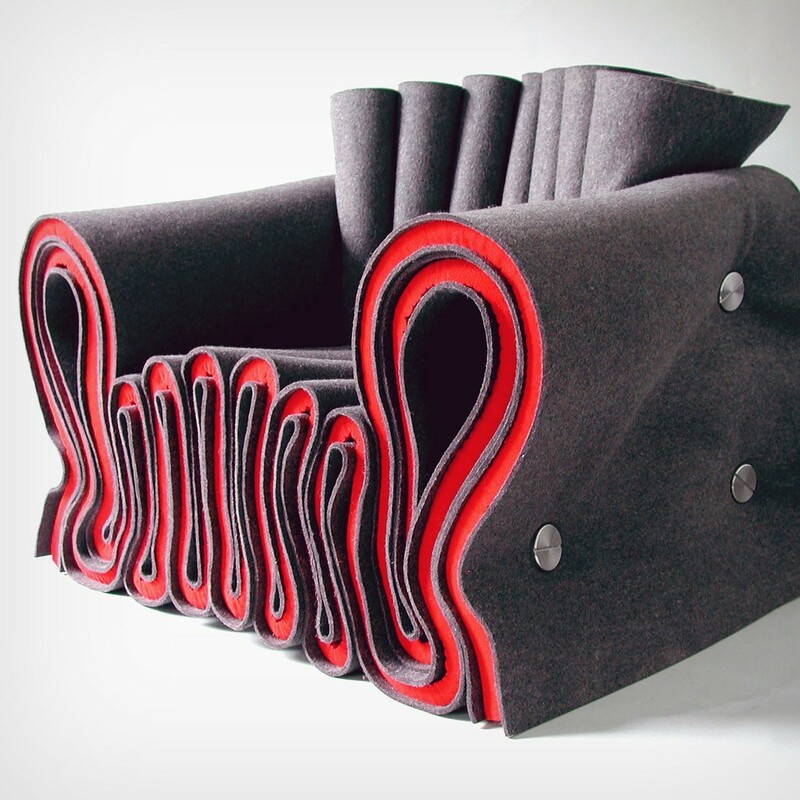 The Joseph Felt chair, interestingly, is made from a single sandwiched sheet/ply of felt and foam. 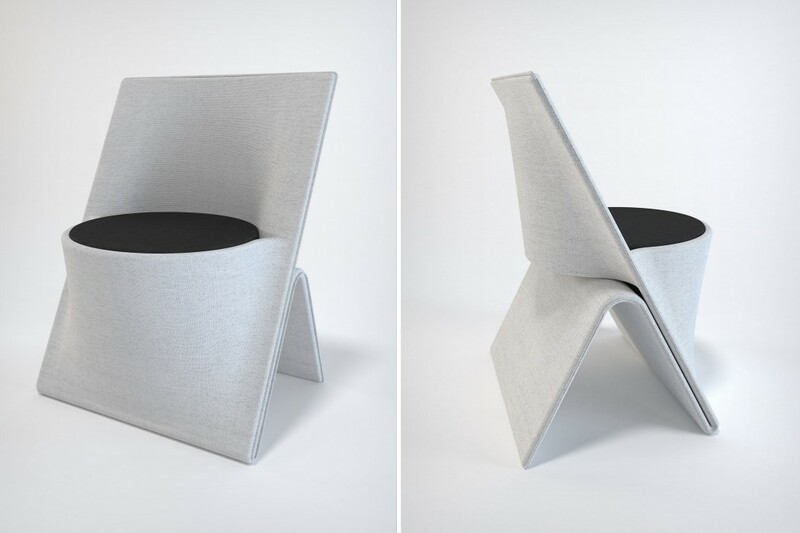 Folded in its clumsy, crumply style, the sheet (although pretty thick) turns into a 3D form, forming an armchair complete with a backrest and two armrests. 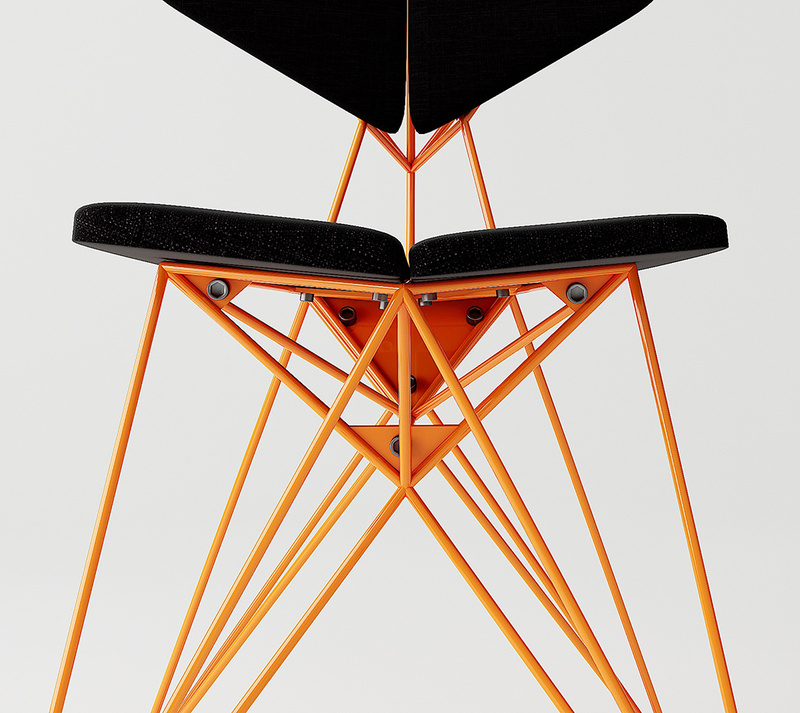 The entire chair is held together by three well-positioned rivets, and is highly reminiscent of a chair sketch by Nick Baker! The Dialogue Clock’s unique design draws attention to a few things. Firstly, its immediate separation of the usually concentric coaxial watch hands. Not only do the watch hands now exist one beside the other, they also turn the positive space into negative, making the hand a cutout in a white dial. 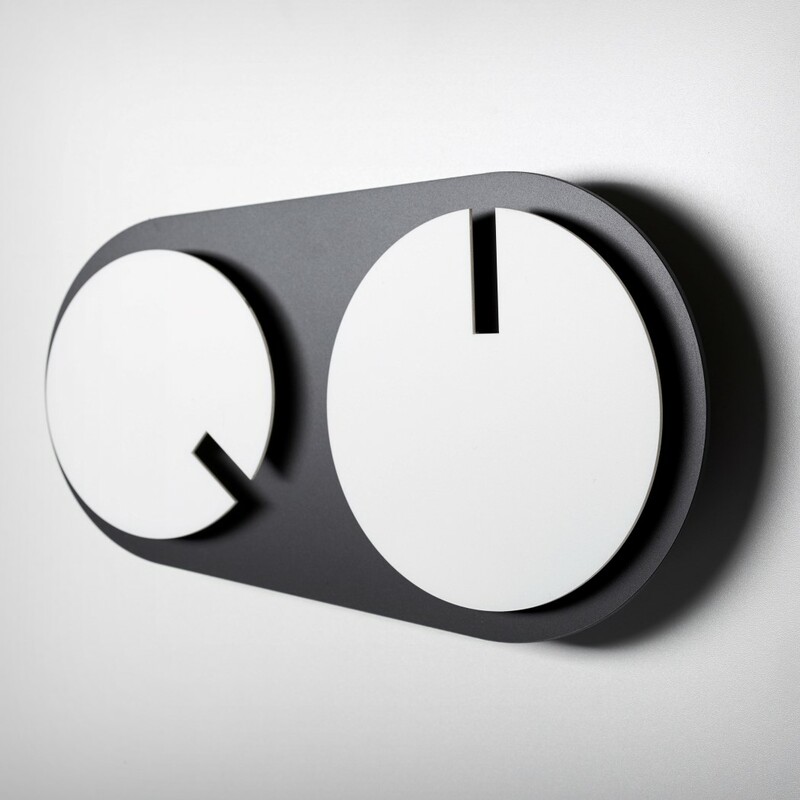 This allows the two dials (hour and minute) to look like pacman-ish faces that rotate in their place, only facing each other twice in the entire day (at 3:45). The rather unusual design of the Dialogue clock also opens it up to a lot of other explorations. Can you think of a few? 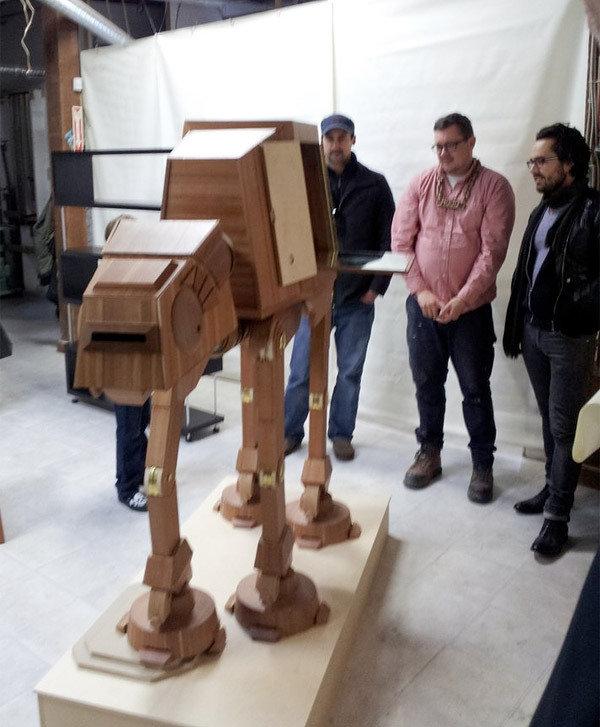 Serving a reminder that inspiration can be found anywhere, even in the ever nourishing domain of art, the Darkside Stool/Side-Table pays tribute to one of the most influential music albums of our time, and its album art, that is an icon in itself. 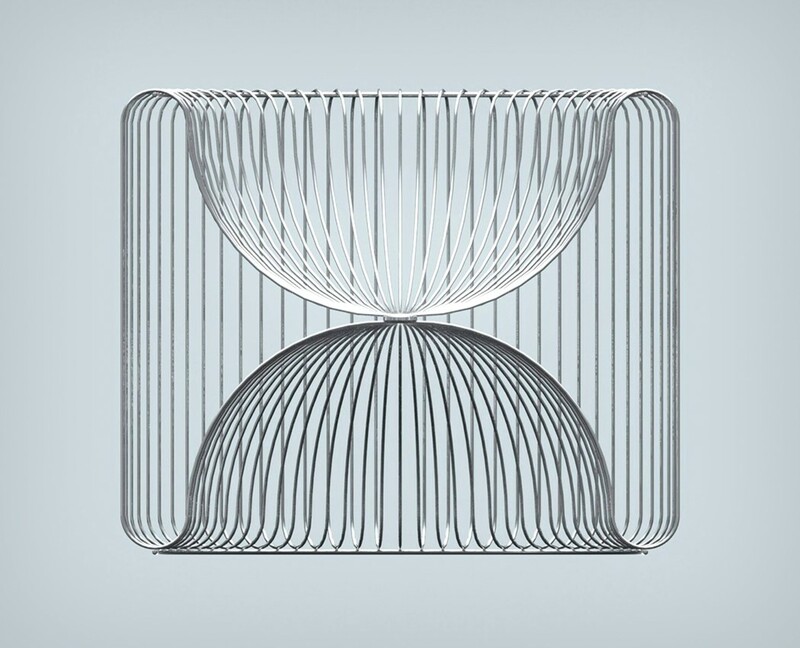 Made from Stainless Steel and Acrylic, the stool has all the visual elements from the background. 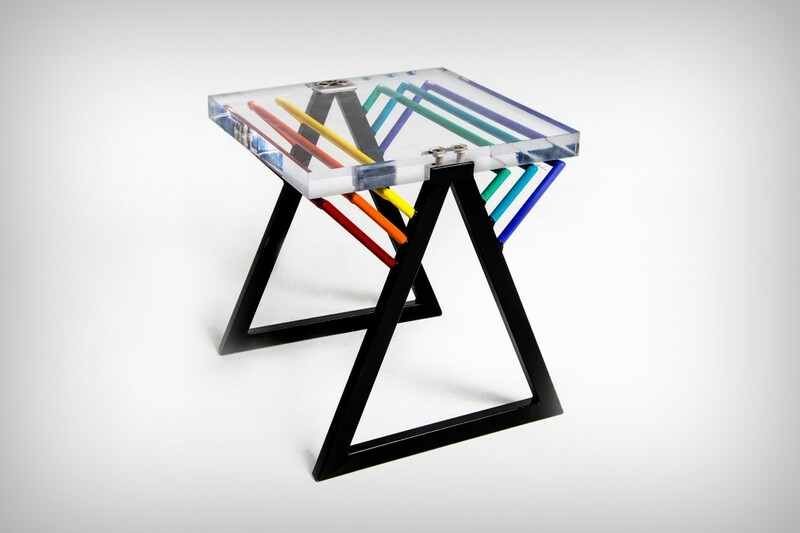 The triangular prism finds itself at the base of the stool, made of stainless steel and colored black, while the prismatic material forms the acrylic seat on top. 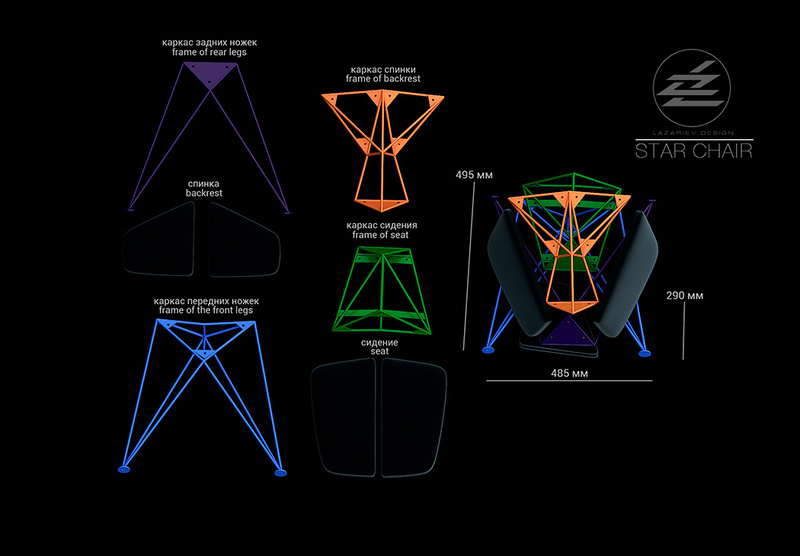 Lastly, the seven colors of the spectrum form supports for the acrylic seat (although there are only six here, to give the seating bilateral symmetry). ‘Do’ means dual, or two, in Urdu and Hindi. 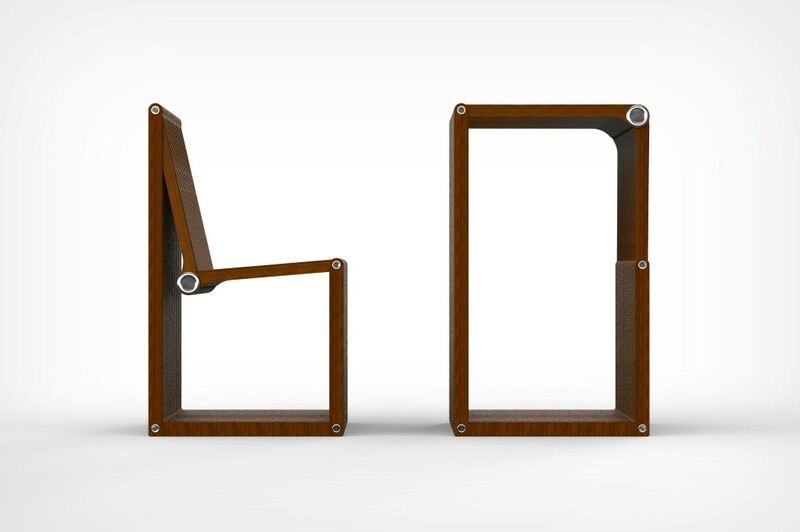 The Dodo, by that definition perfectly describes this absolutely ingenious shapeshifting piece of furniture that shifts between two forms, and can go from chair to stool to coffee table, simply by folding one edge inwards on itself. 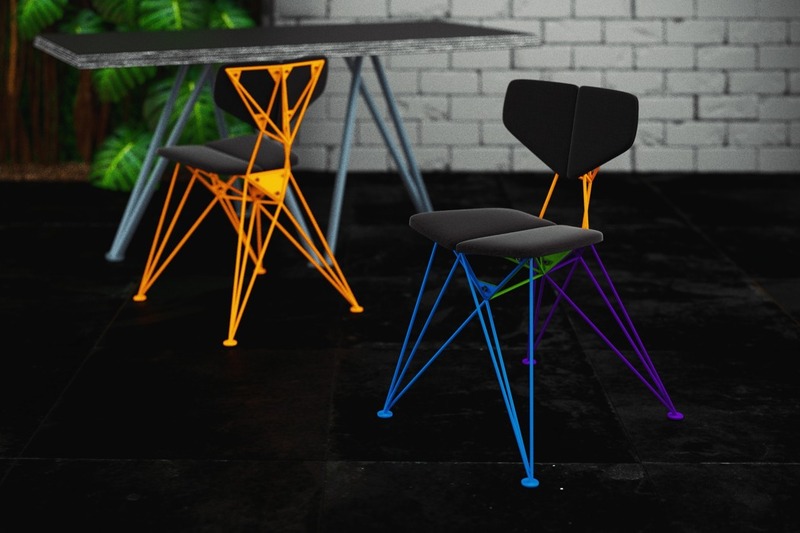 Designed from individual beechwood slats, with stainless steel joineries and hinges, the Dodo chair can exist in two forms (open and closed), and just by doing that, can serve multiple purposes, from a barstool, to chair, to table, to even a bookshelf! 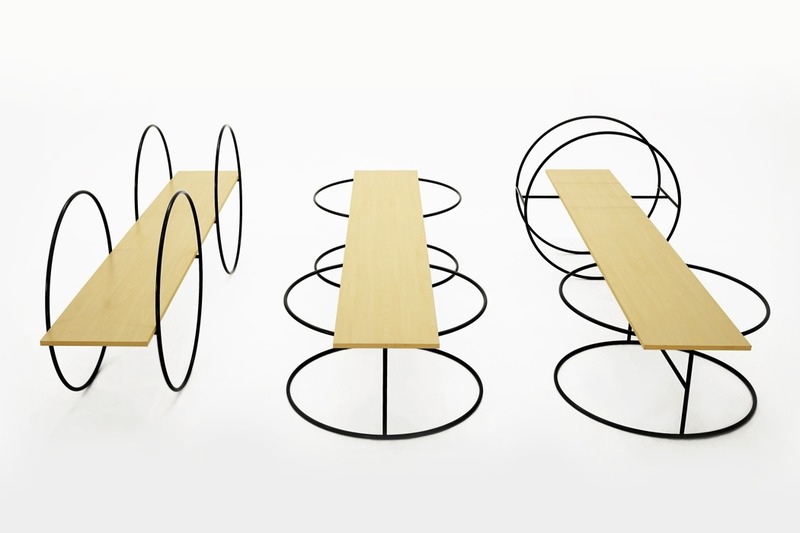 Truly versatile piece of furniture, I say! Whether it’s in a flat or a house share, co-living has become a significant part of the student lifestyle, whether this is because of the financial advantages or sociable nature, it is increasing in popularity amongst millennials. 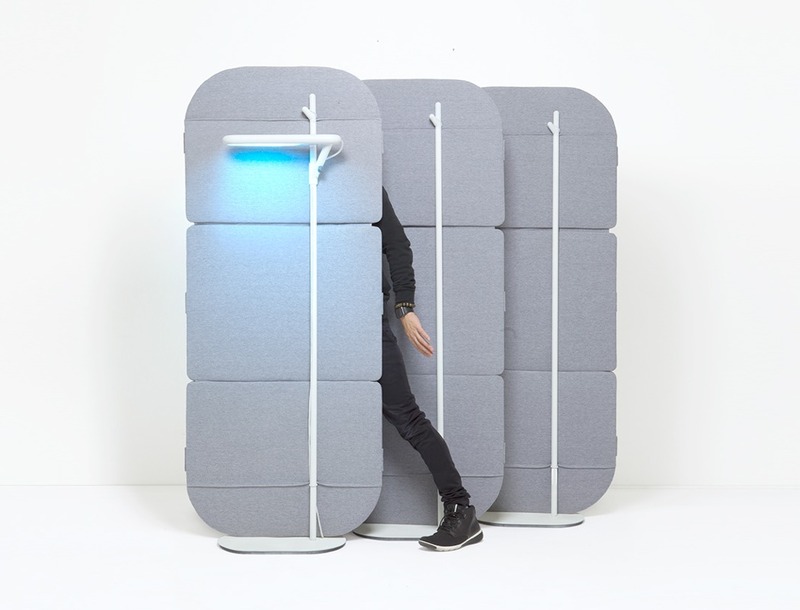 However, what living in compact spaces don’t always cater to, is a sense of privacy… and that’s where KŌDEN comes in. 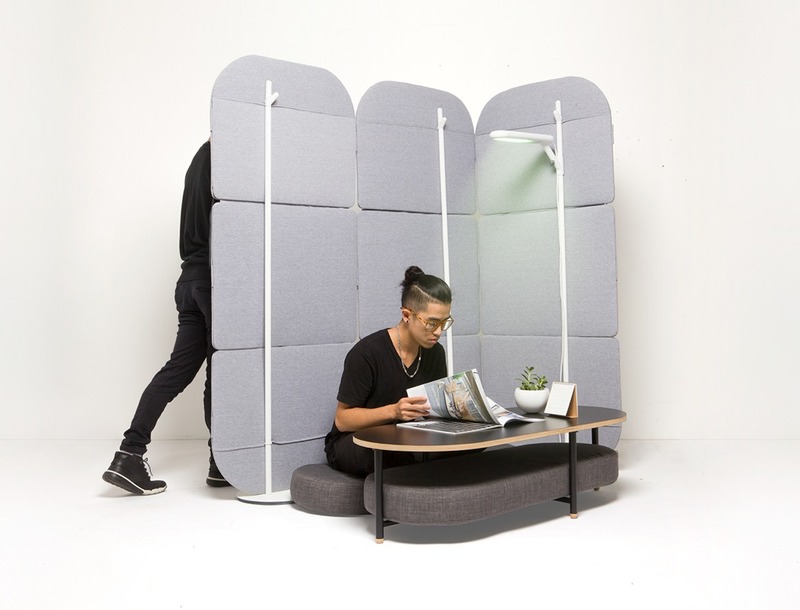 KŌDEN uses its form to divide the shared spaces and create rooms within rooms! 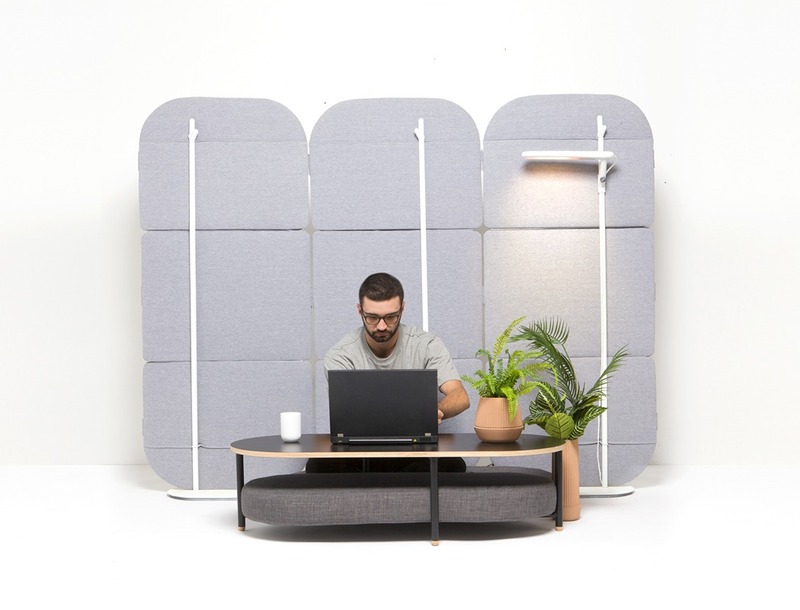 However, this is far more than just a sound-deadening, fabric-covered divider; mounted to one of the branch-like posts is the Ambient Projector, which can instantly change the quality of the ‘room’s’ambiance! This is achieved through a full -spectrum of LED lights and High Definition Audio and allows for the creation of tranquil spaces that feature gentle lights and natural sounds, through to dynamic environments that are filled with energetic music and pulsing lights! 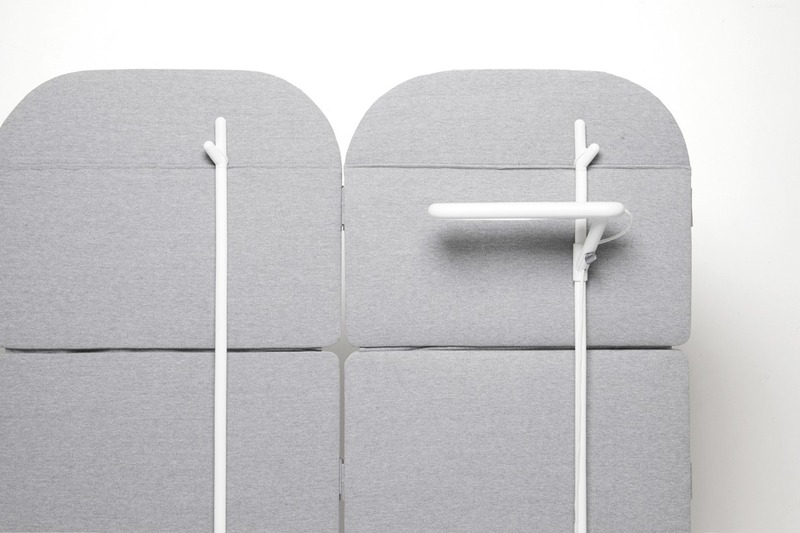 This compact, easy to store and beautifully designed product could completely alter how we divide our rooms. 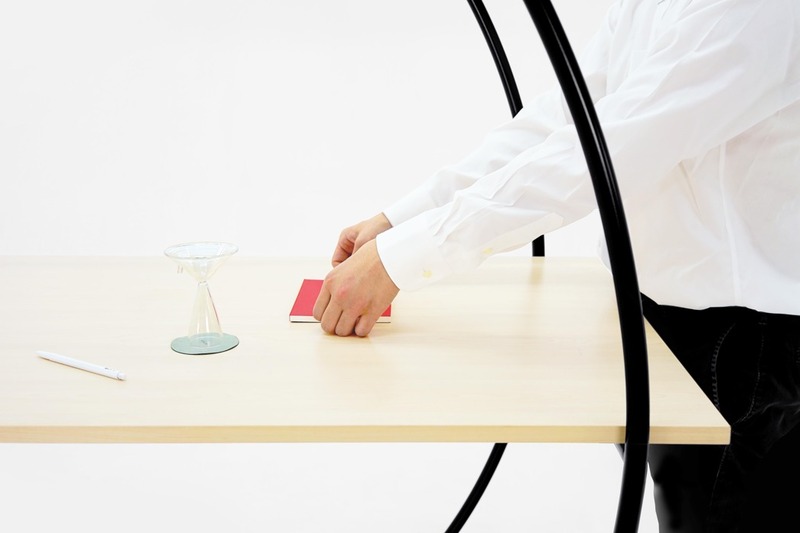 The dividers provide control over the physical use of space. 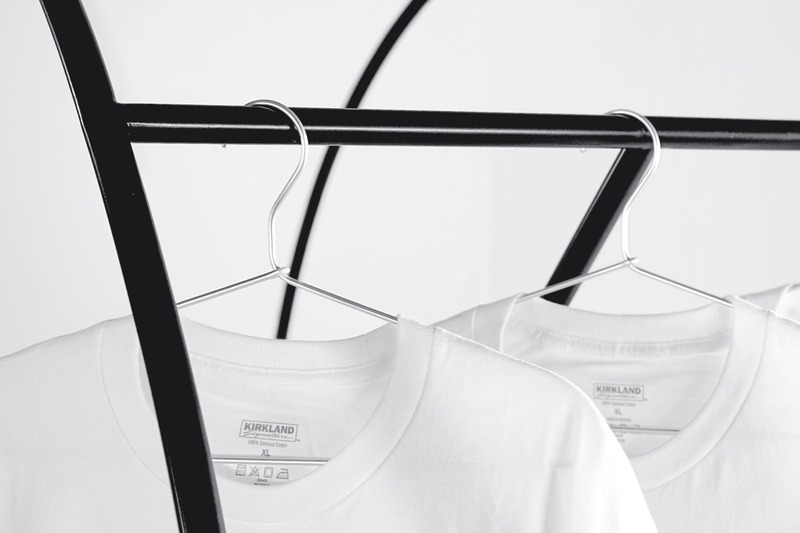 The combination of sturdy steel and soft, sound-dampening fabrics create a functional and aesthetic design meant for the home. 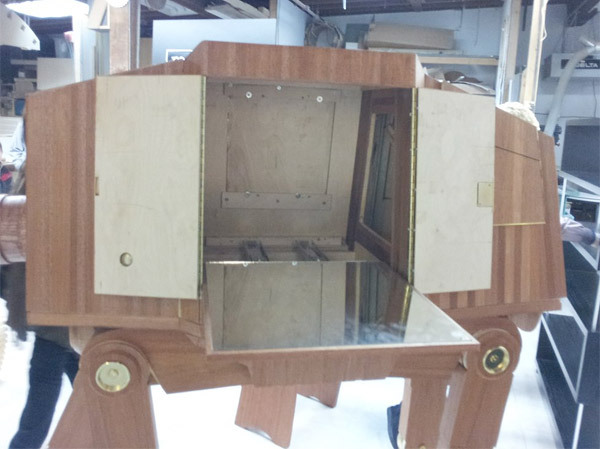 Toolless assembly and light weight components allow the design to be easily set up and altered for different future uses. With the use of digital sound and audio experiences, KŌDEN can instantly change the quality of a rooms ambiance. KODEN’s Ambient Projector transforms small spaces through light and sound. The wifi-enabled device gives habitants full control over the ambient experience. At the tap of a screen, users can fill the immediate area with full spectrum LED and HD audio. 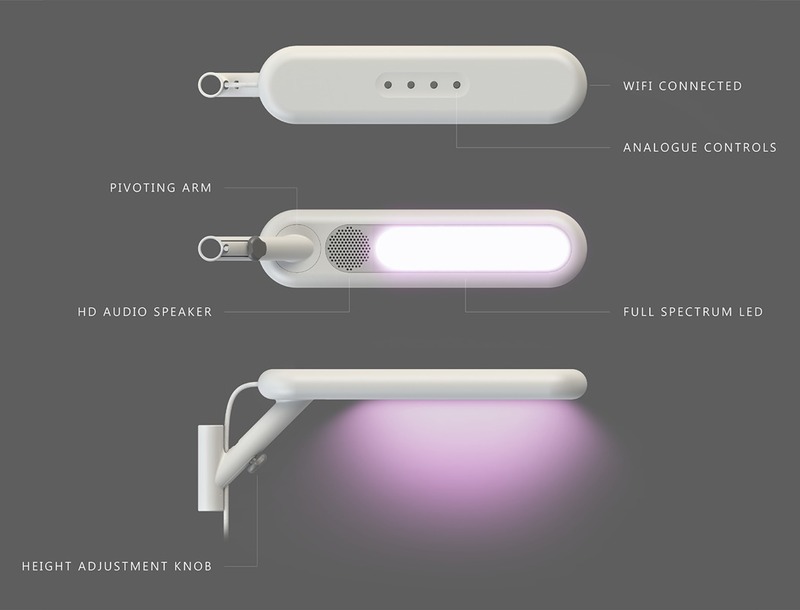 From dim lights and rain sounds for relaxation, to pulsing lights with high energy music, this connected device creates dynamic environments tailored to different co-living situations within the home. Audio plays a critical role in constructing the ideal environment. The ambient projector is programmed with focus and sleep sounds; rain water, campfires, birds whistling, white noise, and more. These ambient sounds help to drown out unwanted disturbances, without being too distracting themselves. The subtle noise is capable of improving focus, reducing anxiety, and boosting creativity. Ambient sound can also improve social activities, releasing tension and imbuing the space with energy. 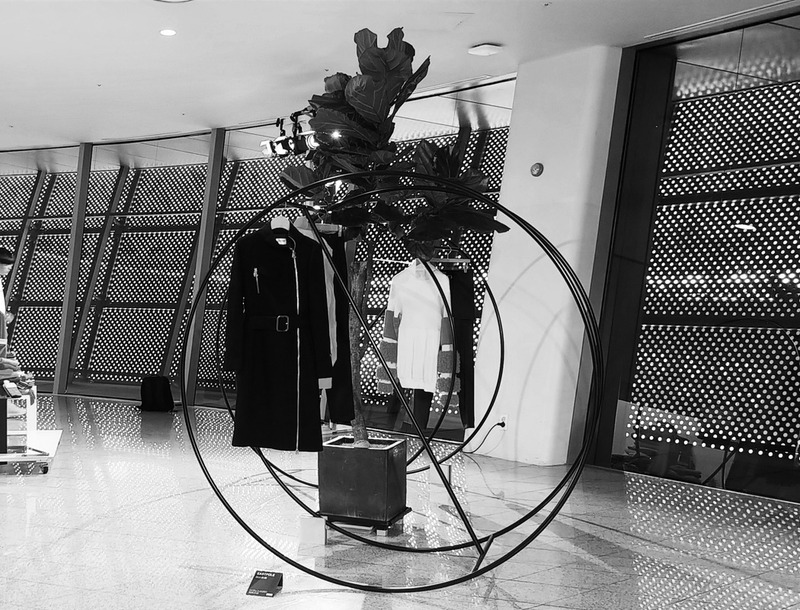 Connected to a smart device, KŌDEN can stream music and other media, offering a unique and enriching experience. 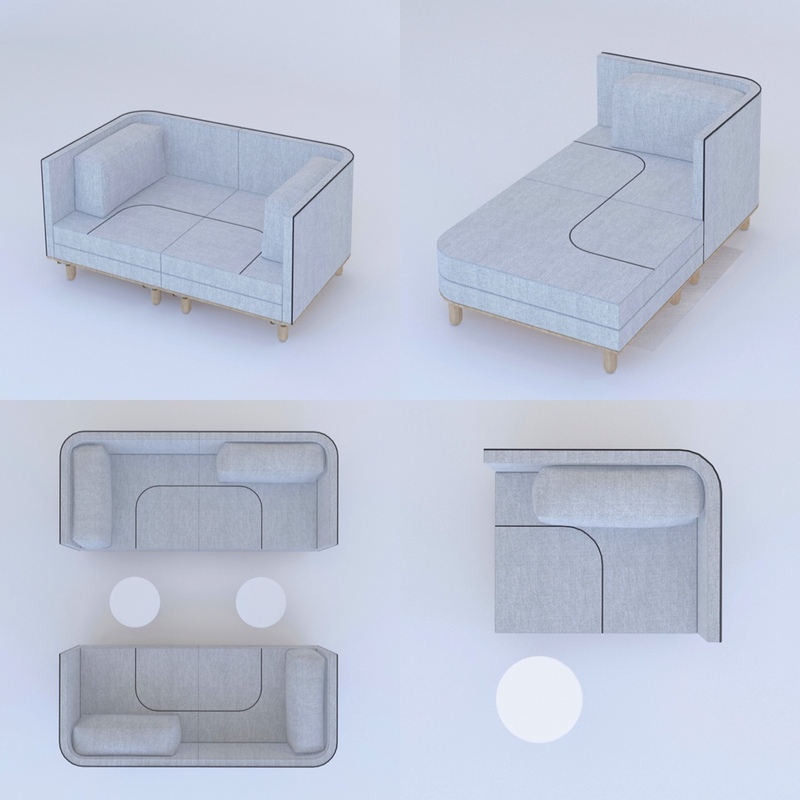 Imagine sinking into a couch that envelopes you from the sides and gives you true “quiet space.” This multifunctional couch called the Transformer SHELL Sofa is inspired by Art Deco and tries to mimic the modularity of the form. 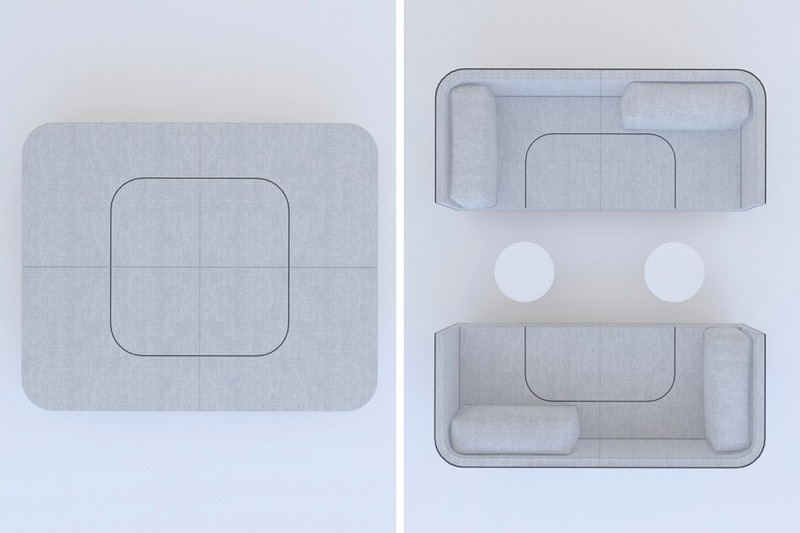 The sofa is encompassed with a ‘sink’, whose colors can be changed from a retro white and grey combo to modern dark grey and black. 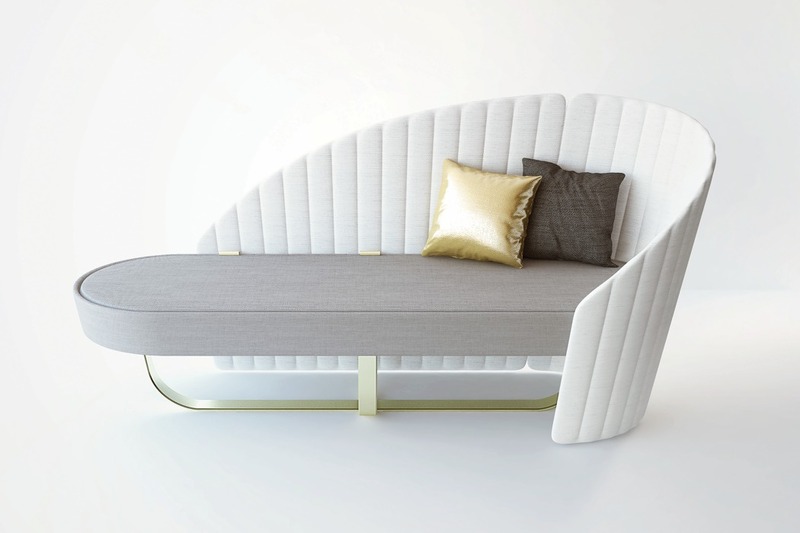 Teamed with accessories that are in brass and bright red, respective to the two color combos, the sofa is a delight! 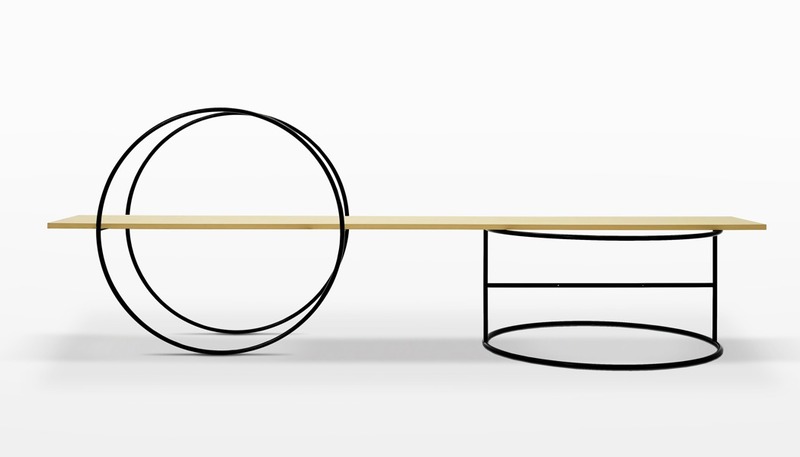 The newly crowned royalty in modular furniture has to be designer Chang Kuei Fang. 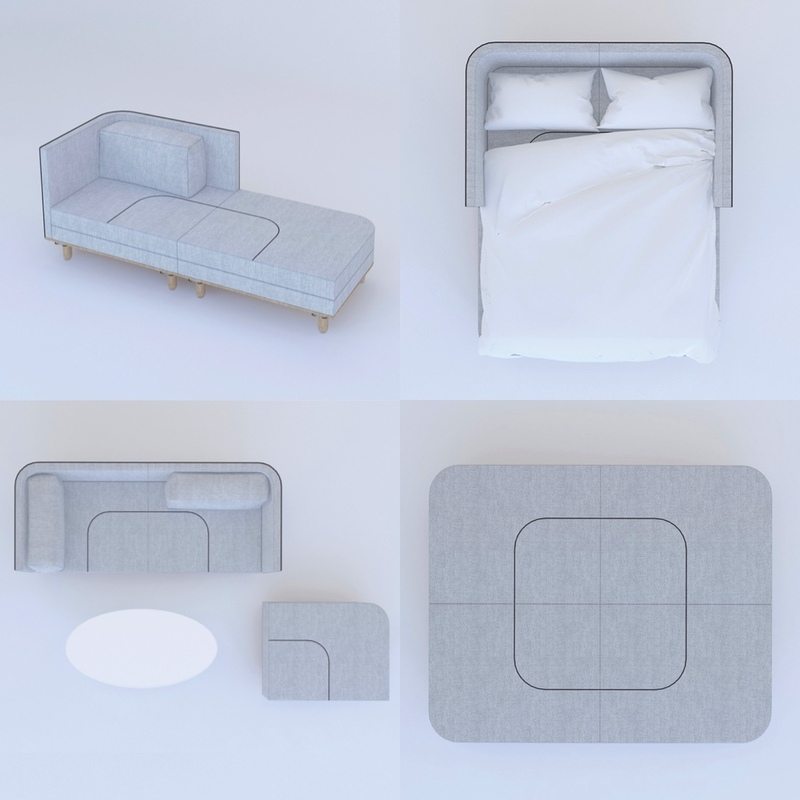 The BACK TO BED sofa is multifunctional and modular enough to be an elegant lounger or a snuggly bed for the kids. The combination is such, that if you put four of the sofa chairs together, you can make it a warm bed. 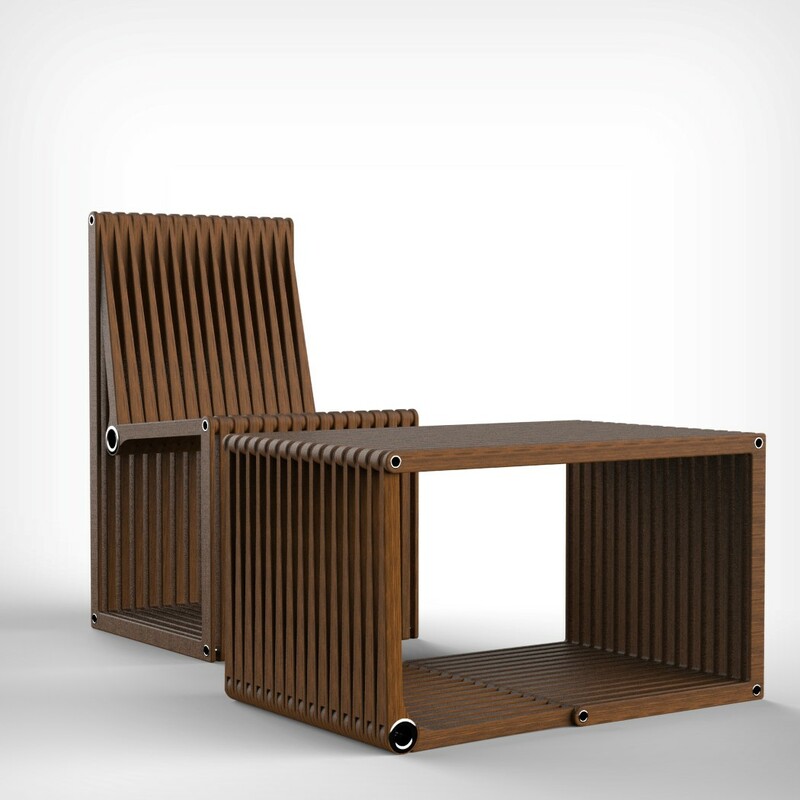 And if you’d like to, you can play around with the armrests, dividers and backrests to make new combinations. 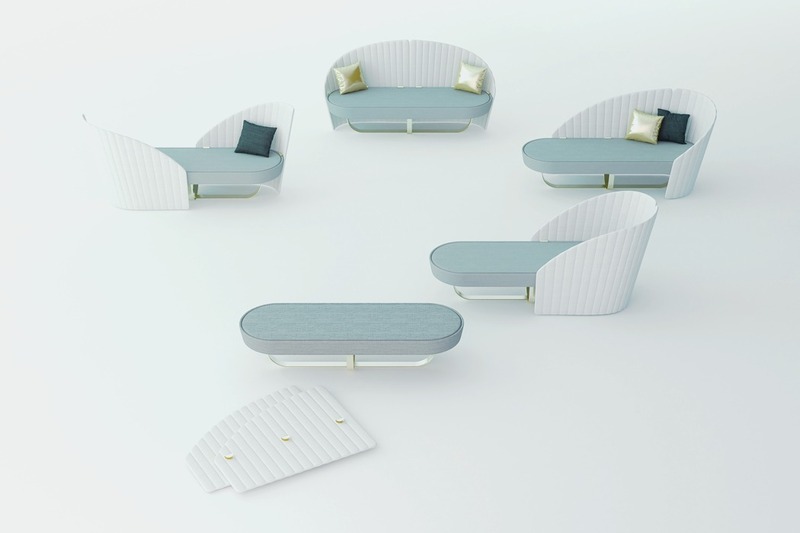 As far as the details go, the sofa uses brass knobs on the undersides and substitute traditional metal connectors. 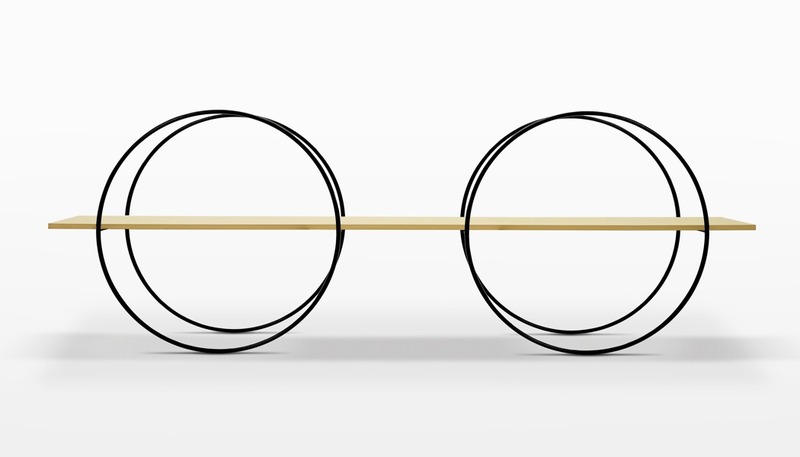 A rubber or silicone band works with the knobs to give you the configurations you’d like. Change from a 3-seater sofa, L-shaped sofa, a single bed or a double bed. 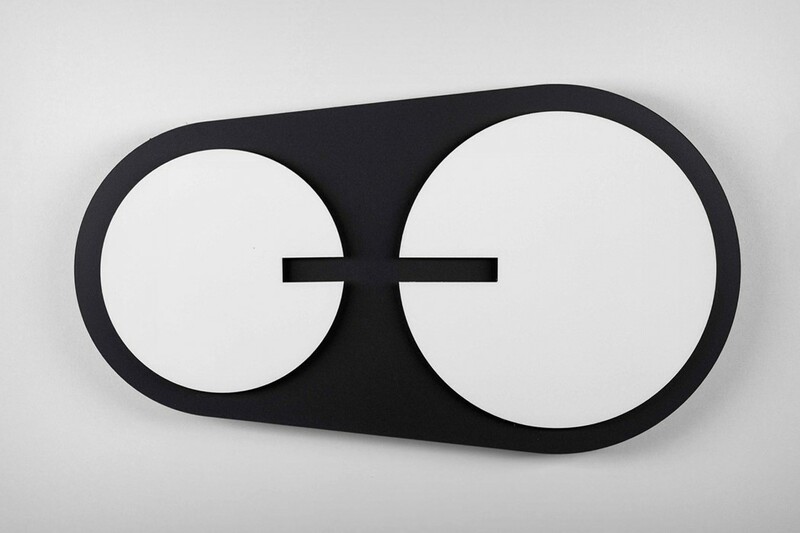 The Chinese character ‘回’ signifies ‘to go back’, thus the name of this project.